Hima Das became the first Indian to win a gold medal in a world-level track event. 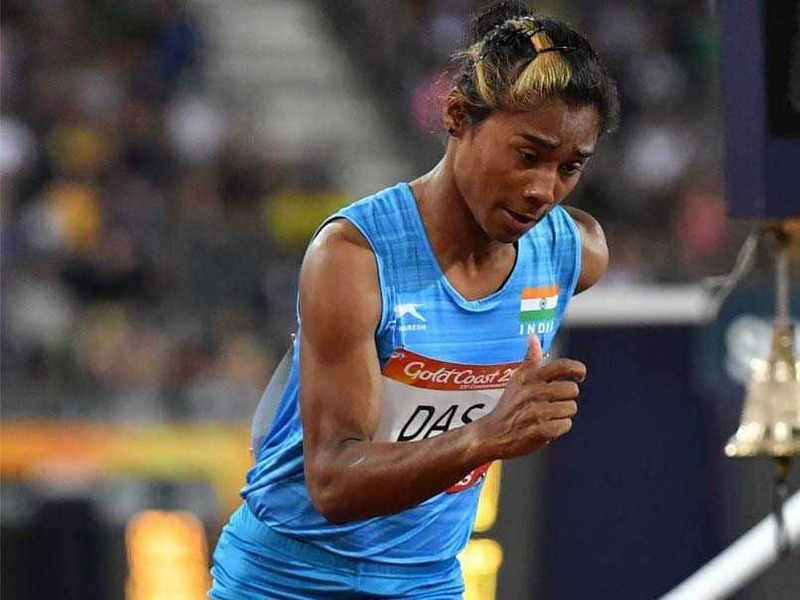 Hima Das rose to fame overnight by becoming the first Indian to win a gold medal in a track event at the IAAF World Under-20 Athletics Championships in Tampere, Finland. On July 13, 2018, Hima ran the race of her life and became the darling of the nation as she won gold in women's 400 metres final. After a slow start at the final event, Hima picked up pace in the last 80 metres of the race and that saw her breeze past her opponents with ease to get home the elusive gold. Courtesy the gold, the young sprinter is now a part of an exclusive club of Indian track and field athletes who have won a medal in the World U20 Championships - one that includes Neeraj Chopra (gold in javelin throw in 2016), Seema Punia (bronze in discus in 2002) and Navjeet Kaur Dhillon (bronze in discus, 2014). Hima's gold has not only given her a confidence boost but has also made the people of India hopeful of a medal in track events. At the 2018 Commonwealth Games, Hima had qualified for the 400 metres finals but finished sixth despite clocking her personal best of 51.32 seconds. Apart from this, she was a part of women's 4x400m relay, where India finished seventh ahead of Uganda. As 18-year-old Hima prepares for another big run in the Asian Games in Indonesia, she will be watched by millions this time, hoping for another round of an inspired run. Hima qualified for the Asian Games after she won a gold medal in women's 200 metres race at 58th National Inter State Senior Athletics Championships in Guwahati in 2017. Hima registered a timing that equalled the Championships' record time of 23.10 seconds. Hima Das made history by winning India's first gold medal at IAAF. 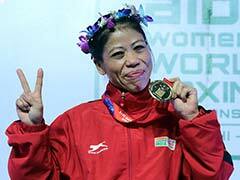 At the 2018 Commonwealth Games Hima finished sixth in the finals. Hima recently underwent a training session in the Czech Republic.